NOVAREL Q10 is a nylon microfiber that incorporates a cosmetic that helps improve the firmness, elasticity and hydration of the skin during the use of the garment. Proven antioxidant effect. Thanks to the exclusive NOVAREL technology, capsules containing active principles are embedded into the fibre. 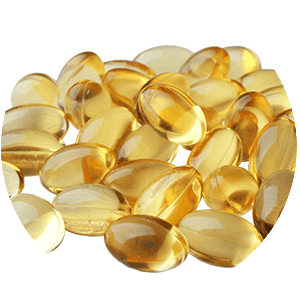 Coenzyme Q10 is also known as ubequinone and it is a natural component of the skin. Q10 is essential to help maintain and improve skin’s elasticity. 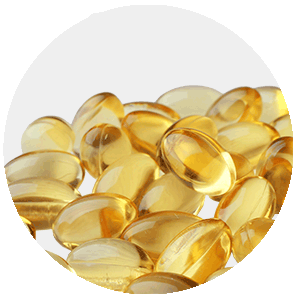 NOVAREL Q10 helps to improve skin firmness providing elasticity and moisturizing and also has a proven Antioxidant effect. In vitro evaluation of the anti-oxidant activity.